Bicycle Sales & Accessories. Service & Repair. Wheel and Frame Specialists. Custom Work. Our philosophy here at the Cycle Depot has always been to try and tailor every bike that leaves our store to the individual. 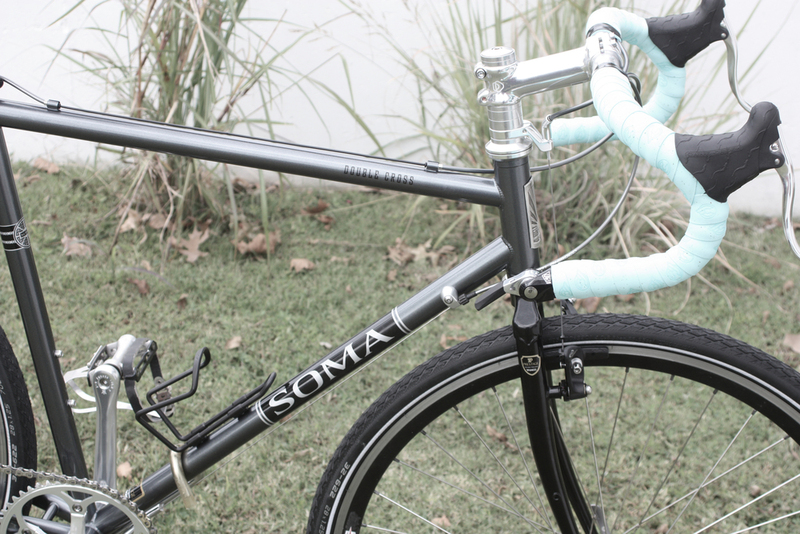 Whatever your budget, our aim is always to get you the best bicycle for the buck. 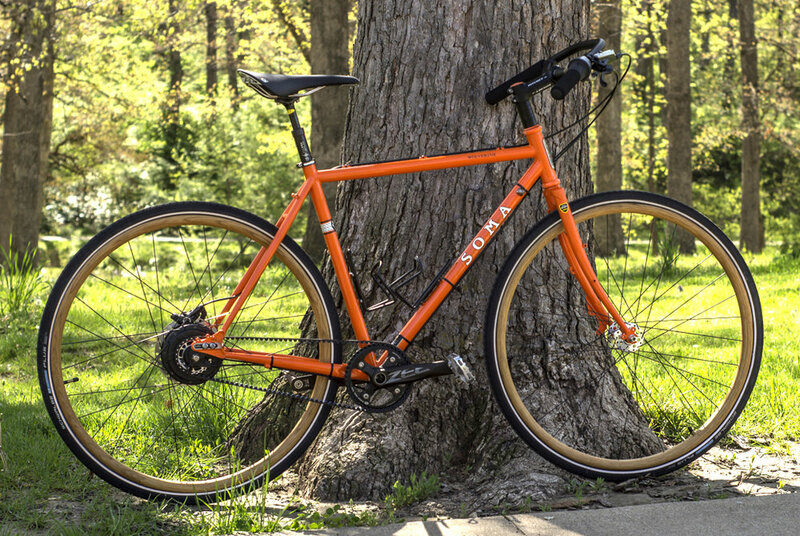 No one company produces a range of bikes that are the best for every application and for that reason we deal with many more manufacturers than your average bicycle store. In fact, you will soon realize that there is nothing average about us at all. Apart from the complete bikes from Raleigh and Diamondback we have forged new partnerships with various frame manufacturers who specialize in Titanium, Steel, Alloy and Carbon. All of which allow us to put together the ultimate cycle package for you. 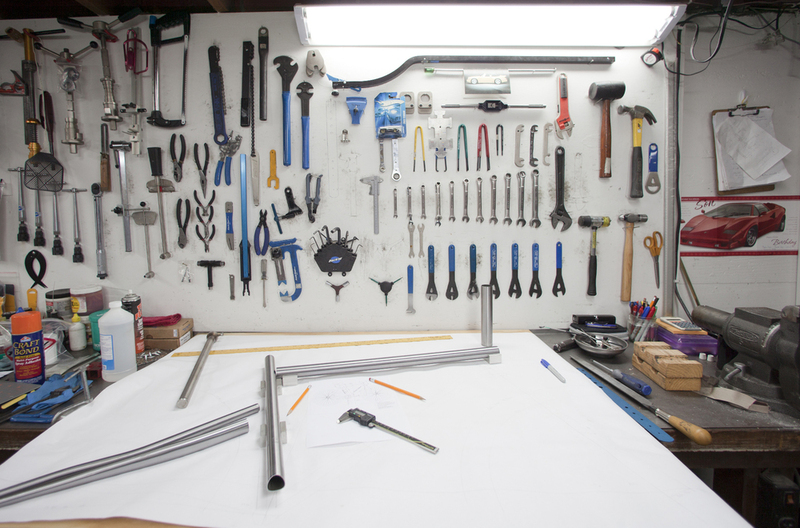 We even design full custom frames around your body measurements for the absolute ultimate ride experience. Of course, we finish off each build with hand built, custom wheels to complete the package. More important than being able to sell all this stuff is being equipped with the tools and knowledge to service it. You bring us the latest suspension from Rock Shox & Fox or need your Hope hydraulic brakes serviced and we do it in house, no sending it away to be done as most other stores do. Call to schedule a much needed service for all your suspension or hydraulic brake needs. Mark also teaches bicycle mechanics at all levels and we even run special clinics for the mechanics of other shops. Try The Semi Custom Route. And Of Course Full Custom. You can now connect with us on Facebook.